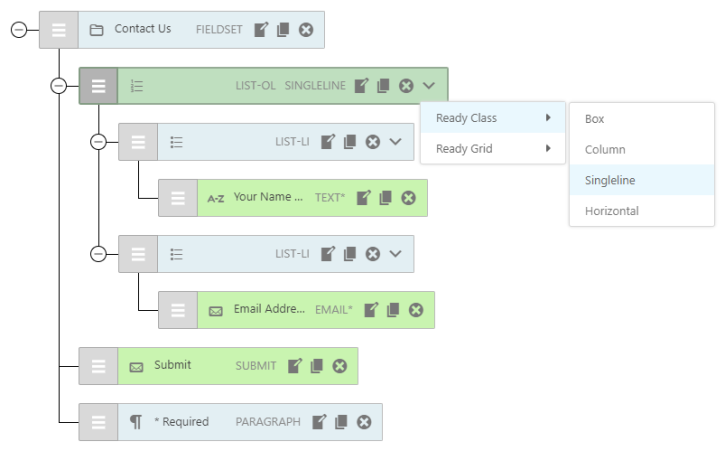 Now you can add common stying options quickly & easily to all your Contact Form 7 forms. 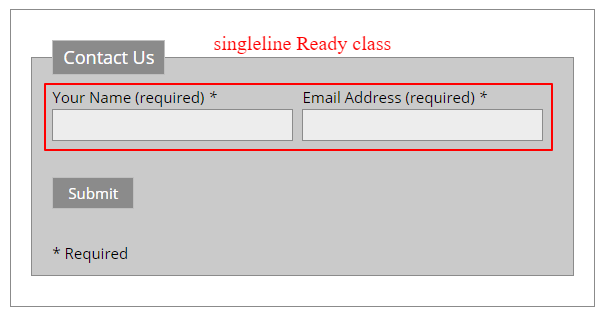 You can use the CF7 Skins Visual Editor to add a Ready Class to an individual form field or a group of form elements by adding the Ready Class to the surrounding parent element. 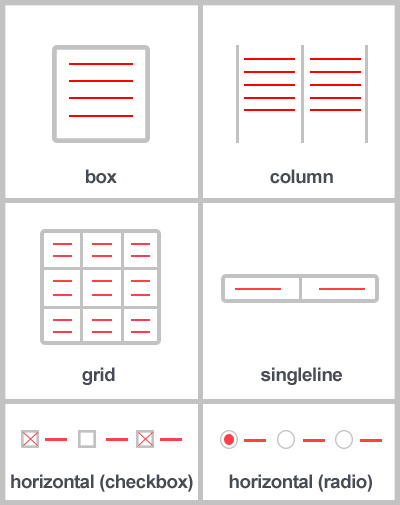 You can also use the traditional CF7 form editor to add these pre-defined styles to your form. Examine CF7 Skins Ready Demo Forms. You can help us improve CF7 Skins Ready by completing this form. This will show you a CF7 Skins Ready form in action. In addition, as a thank-you, we’ll send you a Discount Code to use with your next purchase from CF7 Skins. See our in-depth documentation for a detailed explanation on how to use CF7 Skins Ready. It’s a great place to find detailed answers that covers how to get started, how to customize your forms with CF7 Skins and everything else in between. Requires at least Contact Form 7 Skins v2.0.